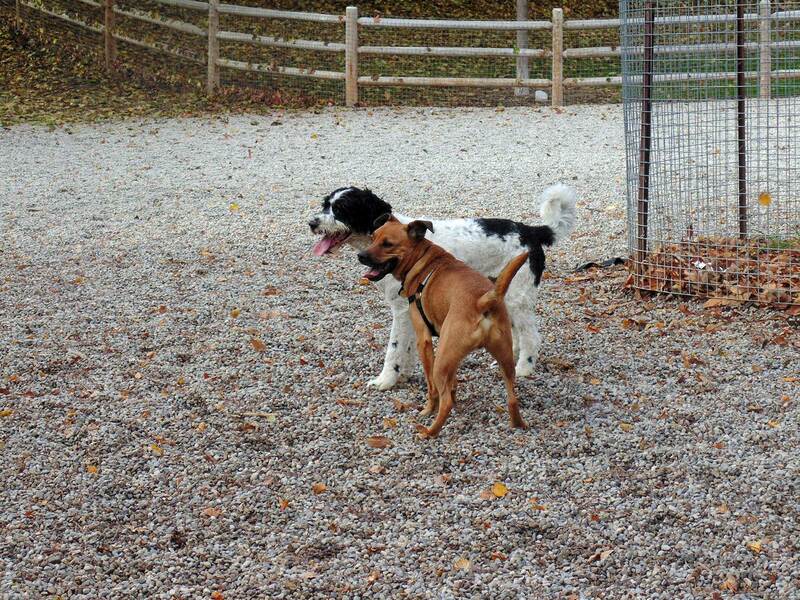 PHOTO BY NOELLE DEFOUR/GLEANER NEWS: Dogs ramble at Bickford Park, home to one of the city’s off-leash areas. After a year of public consultations, the City of Toronto’s Municipal Standards and Licensing Division (MS&L) will propose an amendment to the section of the Toronto Municipal Code that governs dogs and dog behaviour. Animal Services investigates each complaint of a dangerous dog or dog bite that it receives from MS&L, the city’s 311 service, or Toronto Public Health. Under the current system, if the complaint merits action, Animal Control Officers can issue a notice of caution or a warning to the dog’s owner, or require the dog to be muzzled whenever not on the premises of the owner. In extreme cases, such as severe bites or those resulting in death, officers can impose fines or order the destruction of the dog under the province’s Dog Owners’ Liability Act (DOLA). The proposed changes, which will not prevent city staff from using provisions under DOLA if necessary and are not breed-specific, include new dangerous dog definitions and provide for a staged response to dog-related incidents. If an investigation determines an incident to be the dog’s first bite, a warning letter to the dog’s owner will be issued. If an investigation determines an incident to be the dog’s second bite, or the incident is found severe, the city can deem the dog dangerous and require the dog-owner to comply with additional regulations: muzzling the dog at all times, microchipping the dog, prohibiting the dog from leash-free areas, ensuring the dog wears a visible dangerous dog tag, putting a warning sign on their property, and receiving additional dog training. According to Ruffudeen, the proposed measures are rehabilitative in nature, not extremely costly or punitive, and balance dog ownership with public safety. “Owners are held responsible and accountable for their animal,” he said, of the city’s approximately 230,000 dogs. In 2015, there were only 754 dog-to-human and 295 dog-to-animal reported bites, so it’s a relatively small problem, admitted Ruffudeen. “Most dogs put up with unimaginable idiocy and don’t bite people,” commented Naomi Kane, chair of the Canadian Kennel Club’s responsible dog owners committee. She said she doesn’t understand why the city is revising its bylaw, when the provincial legislation spells it out. The challenge, responded wards 19 and 20 parks supervisor Brian Green, is that if you’re going to bring in a bylaw enforcement officer, “you’ve typically got a 10-minute window” before the dog-owner has left the area with the dog in tow. 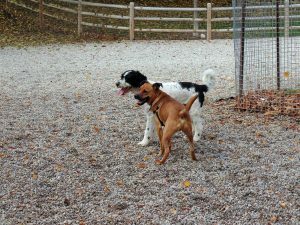 Although he agreed that dog bites aren’t a big issue in the city, he pointed out that off-leash dogs are a big problem, particularly in the south end of the wards, where there are as many as five dogs a floor in the tall condominium buildings and so few parks to serve them. In parks without off-leash areas, the dogs spray urine everywhere, strangling trees and shrubs, threatening the survival of the city’s tree canopy. The city has also launched a publicity campaign to promote greater harmony between dog-owners and non-dog-owners, reminding dog-owners that for some people, every dog, no matter how friendly, is a threat. The final report on the proposed changes to the bylaw, which will be made public on Nov. 23, will go before Toronto City Council’s Licensing and Standards Committee on Nov. 30. It will go before full council in December, and if passed will be implemented in the spring of next year.